In stock - low quantity. Order in the next 5 hours, 37 minutes and it will go out today! People love pandas! The endangered black-and-white mammal is perhaps the most recognizable conservation symbol in the world. 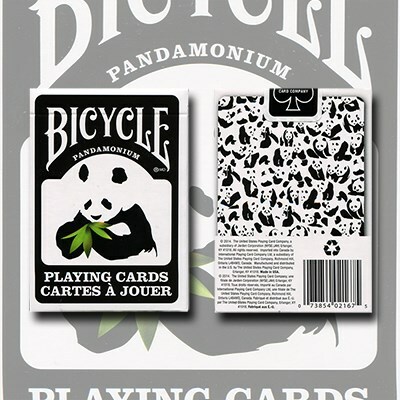 This deck features hand-drawn custom cards with panda facts on the ad card. Each pip card contains a corresponding number of pandas.